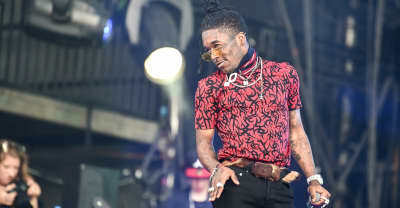 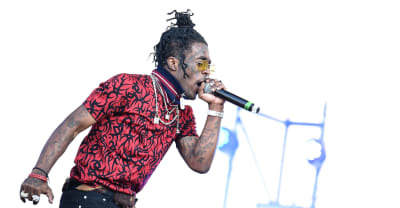 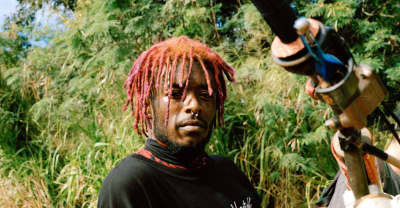 Lil Uzi Vert shared two songs — Sanguine Paradise" and "That's A Rack" on Monday. 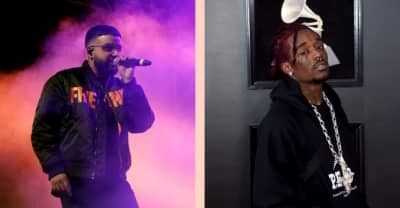 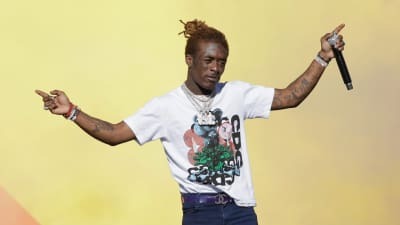 Lil Uzi Vert's comeback single was removed from streaming platforms, possibly due to a licensing issue with G Herbo's "Gangway." 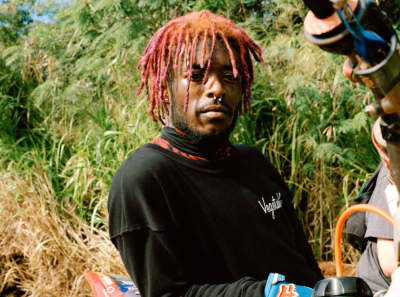 Lil Uzi Vert raps over a G Herbo beat on his first release since "New Patek." 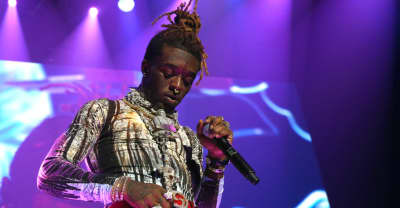 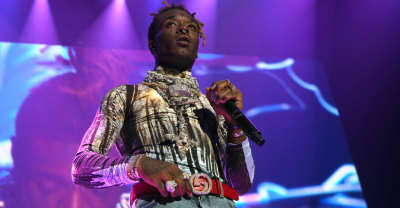 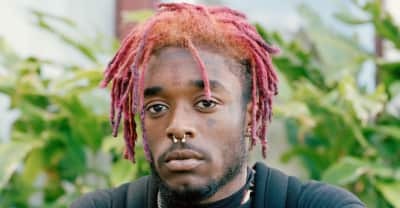 A number of Lil Uzi Vert fan accounts weigh in on whether or not he actually is quitting music, and the long wait for his new album Eternal Atake. 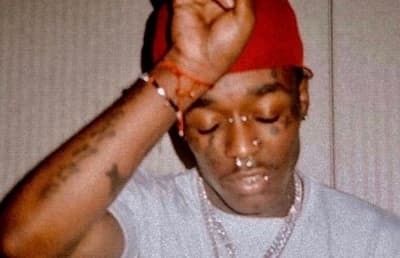 Will Lil Uzi Vert's just-finished album Eternal Atake ever see the light of day? 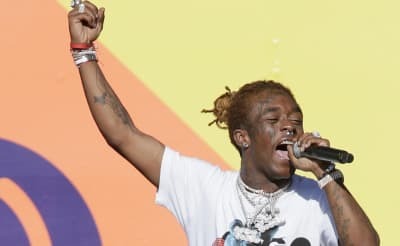 Lil Uzi Vert is back with a new song called "Big Racks" with Cassius Jay. 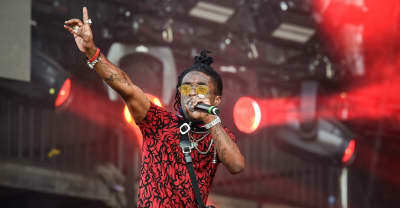 Lil Uzi Vert says he's completed his forthcoming album "Eternal Atake."